With over 6000 homes destroyed by the Camp Fire (and more to come), the upcoming weeks and months will be very challenging for those needing to rebuild their lives. 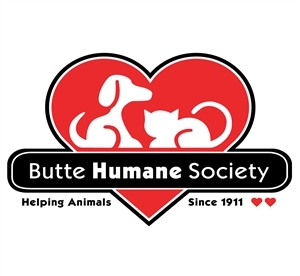 Butte Humane Society is now accepting animal donations to create the BHS Animal Food and Supply Pantry for displaced pet owners as well as those who have taken in family and friends with pets. The pantry is free and available to anyone affected by the fire in need of food and supplies for their pets - including those who are housing evacuees. The emergency animal evacuation centers are doing an amazing job and have received an enormous amount of supplies for the immediate needs of evacuated animals. Our focus is on the pet owners who have lost everything and will need our support as the days unfold, when reality sets in and they have to start from scratch. The BHS family sends love and light to everyone affected by this disaster and to the people and organizations coming together to help those in need. Stay strong Butte County!